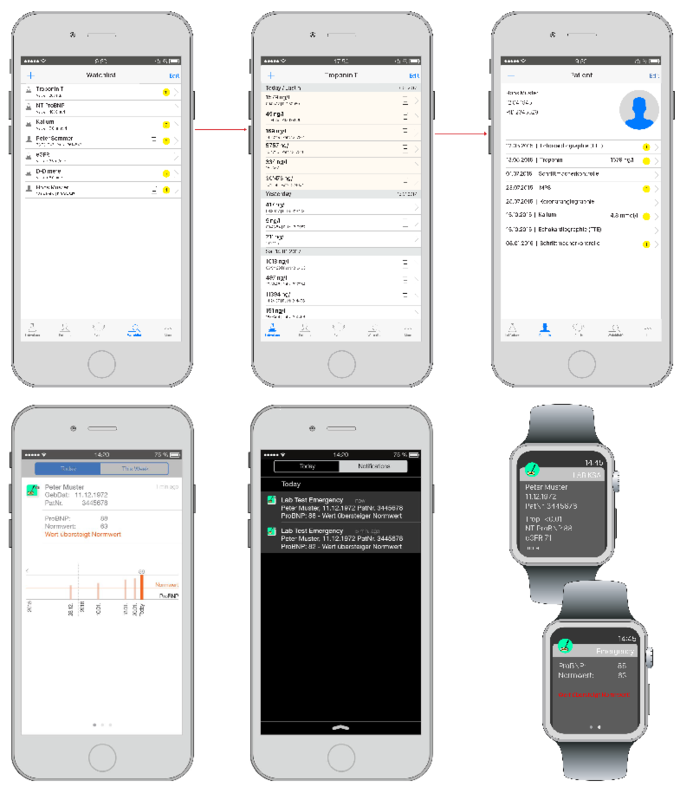 We are pleased to inform you that the NSB has decided to award our project “CREATE PRIMA – Clinical Research from multi-modality big data sources without proprietary interfaces in a multicenter approach” with a contribution of CHF 1.5 mio. for a duration of 36 months. Which data do we rely on? How can we operationalize our data to ask and answer decisive questions about outcomes? We foster health operations and research in collaboration with hospitals, clinics, the pharmaceutical industry and educational institutions through technological knowhow, expertise and capacity, in specific by enabling the acquisition, searchability and structuring of large data sets from the clinical routine. We provide access to state-of-the-art Search Technologies. We do not move data; we send our algorithms to the data. Data remains in its secure policy space. We ensure highest level data security through secure transmission technology, encryption and automated anonymization/depersonalization. Iterata Medical Services is a Swiss based company specialized in the development of agile and incremental business & software processes. Our competence derives from the experience of our advisor network & partners: In response to market and customer alignment needs, we launched Iterata Medical Services in 2014 relying on general market solutions for clinical operations and research. We provide data driven solutions with strong orientation on the clinical routine and research requirements. 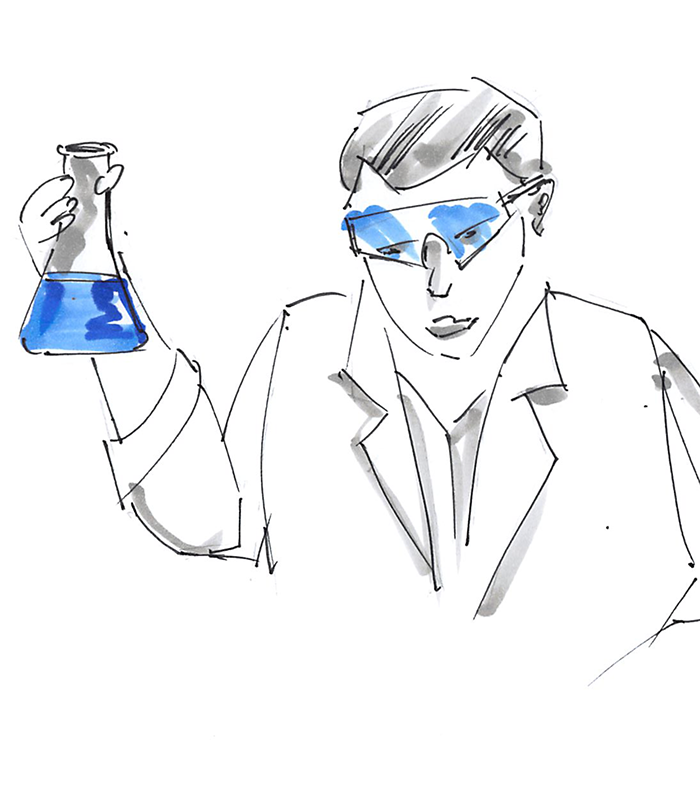 We enable business domain owners (clinicians, researchers, pathologists, immunologists, geneticists, etc.) to make patient, general practitioner and supplier data visible in a fast way. 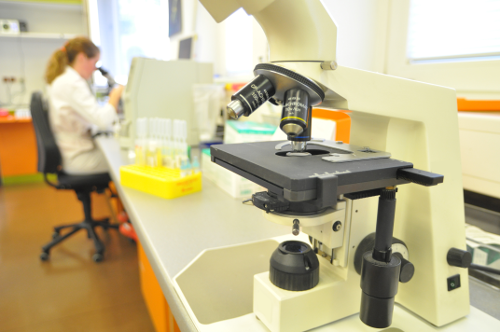 Our customer, a Swiss based hospital holds decades of laboratory results and clinical reports. Although these documents are available in electronic form, they could not easily be searched and accessed. In our project, we extracted these documents into a structured format and built fully electronic patient dossiers. This enables our customer to execute anonymized clinical research with unprecedented cohort sizes (thousands of patients rather than hundreds) and excelent quality of data. As a side effect, operations can access patient data much faster which saves administrative costs. We are pleased to inform you that the NSB has decided to award our project “CREATE PRIMA – Clinical Research from multi-modality big data sources without proprietary interfaces in a multicenter approach” with a contribution of CHF 1.48 mio. for a duration of 36 months. Evaluation summary from the SPHN International Advisory Board (IAB) The International Advisory Board expressed great enthusiasm for the proposed study, which is well in line with the goals of SPHN and presents a highly innovative approach to the management of complex, unstructured data. The proposal convinced the Board in multiple ways: Firstly, the vision of the proposed work was found to be well laid out and the chosen approach a true effort at innovation. The indexing of data, rather than the moving or copying was rated very positively, as confidentiality becomes less of an issue. The Board judged the project to be original from the bottom-up as it involves the cantonal hospitals, which have a strong interface with clinical routine. The Board acknowledged the large amount of convincing preliminary data and expertise, which attest the usability of the proposed infrastructure. The clinical validation studies were rated very strong. Lastly, the Board was impressed by the applicant’s clinical expertise and visionary thinking. Despite the many merits found in the proposed study, concerns were expressed with respect to the relationship with the commercial entity involved in the project. The Board emphasized the importance of securing the technology as well as the associated IP in the long-term. In summary, the International Advisory Board was convinced that the proposed study has the potential to significantly contribute to the overall goals of SPHN and recommended to support the application with highest funding priority, provided that the relationship with the commercial entity is clarified. * Excerpt of the SPHN assessment. •	How effective are drugs in real life? •	How frequent are undesired effects of drugs in routine care? •	Are potential serious drug interactions considered in routine care prescription? •	Which sequence and dosing of drugs is optimal for outcome? •	Which cases with a given (rare) diagnosis are cared for in my unit? •	Which patients fulfil a given set of classification/ diagnosis criteria? •	Can patients be ranked according to activity and response to treatment? •	Are data from routine care superior to those of randomised, prospective clinical trials? We are a dedicated team with unique skills and experience. Stefan Hubeli is the CEO of Iterata AG – Medical Services, specialized on massive data platforms, new Search Technologies, algorithmic and continuous delivery approaches based on two speed IT architectures in healthcare. Before joining Iterata, Stefan Hubeli was a Senior Manager at Credit Suisse Group AG for the past 13 years, where he became the Head of Trade Finance and Syndication Businesses. He worked directly for the CEO Private and Business Banking in terms of value creation and excellence projects (lean sigma), as well as on strategic organizational and growth initiatives for the Chairman Office. He was in charge of the development of the Credit Suisse Strategy China for Corporate & Institutional Banking. This included the setup and implementation of the full business range with processes in Corporate Finance, Aviation Finance, Ship Finance, Trade Finance, Export Finance, M&A, IPOs, as well as the Financial Institution Services and Private Banking Business. Therefore, he spent two years in Beijing, New York and Washington D.C. Stefan Hubeli studied Computer Science at University of Applied Science Nordwestschweiz and Economics at the University of Hagen. In the meantime, he was also Associate Lecturer at the University of Applied Science Aargau in the Department Technology and Economics. Fabian Stierli is VP Group Strategy and M&A for Barry Callebaut AG, the leading manufacturer of chocolate and cocoa products with a global market share of 25%. In his role he reports directly to the Group CEO to lead the Group’s global strategic development and change projects. Barry Callebaut ranks among Switzerland’s top 50 companies. 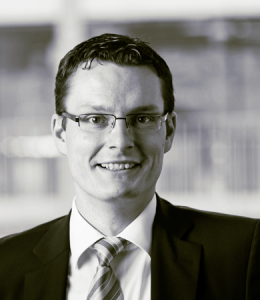 Prior to joining Barry Callebaut AG, Fabian Stierli was a Senior Investment Manager at Jacobs Holding AG. In this capacity, he worked closely with the portfolio companies’ management teams on strategic, organizational and operational initiatives. He also developed and assessed investment strategies for Jacobs Holding AG. Fabian Stierli kick-started his career with Bain & Company, where he led projects on strategy and organization development mainly for industrial goods, consumer goods, utilities and healthcare clients. He also advised private equity clients on the buy-side. As a Principal he was part of Bain’s leadership team in Zurich. Before Bain, Fabian Stierli gained experience with Bühler AG and as an entrepreneur. 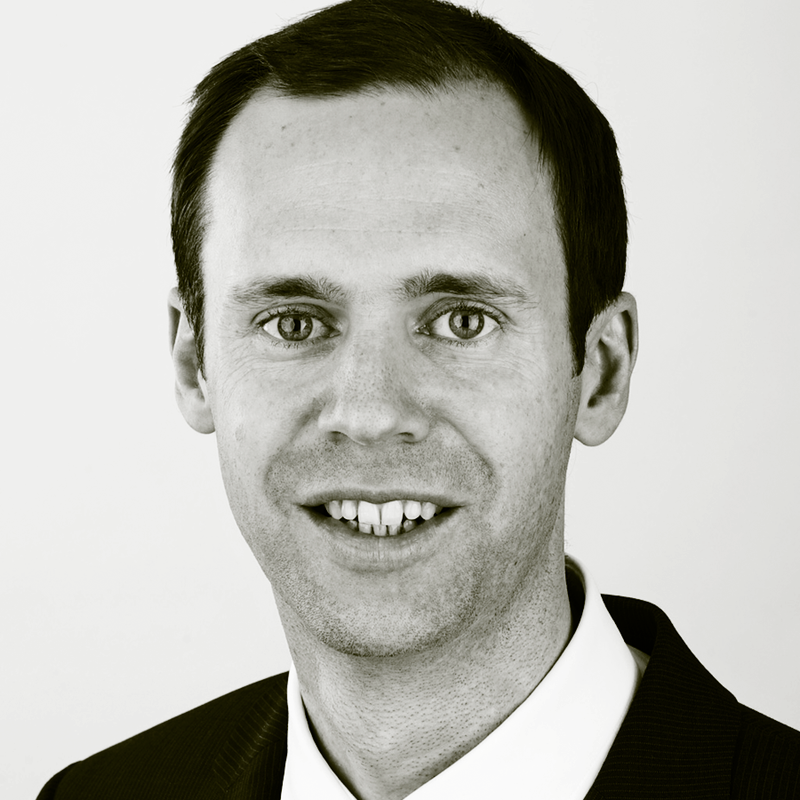 Fabian Stierli is a founding member and shareholder of Iterata AG and serves as its Chairman of the Board of Directors. He holds a Master’s degree in Food Engineering from the Federal Institute of Technology in Zurich ETHZ and a MBA from INSEAD. 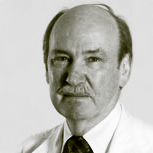 Alan Tyndall was appointed professor and head of the Department of Rheumatology at the University of Basel in 1991. His main interests are stem cell therapy of autoimmune diseases and systemic sclerosis (scleroderma). He has participated in the working party of the ESF sponsored study of investigator initiated trials and the EMA study group regarding third country clinical trials. Alan has served on the boards of the EBMT and EULAR and was a founding member and secretary of the EU-LAR Scleroderma Trials and Research (EUSTAR) group as well as the World Scleroderma Foundation (based in Basel). He is chairman of the safety committees of two NIH sponsored stem cell trials, is an emeritus professor at the University of Basel and a board member and co-founder of the bioinformatics company Iterata AG and Magenta Therapeutics. Alan has published over 230 peer reviewed papers, 100 of which relate to stem cell ther-apy and 30 book chapters. Alan received his undergraduate medical degree at the University of Sydney in 1972. His post graduate qualifications are FRACP, FRCP(Ed), with post graduate experience in Canberra, Sydney and London. Are you ready to start your business project? Give us a call or drop us a line.